Today, the European Asylum Support Office (EASO) published a Country of Origin Information (COI) Report entitled 'Afghanistan Key socio-economic indicators, state protection, and mobility in Kabul City, Mazar-e Sharif, and Herat City'. In 2016, Afghanistan ranked second in the top countries of origin in EU+ countries (), with more than 175,000 applicants. In the first seven months of 2017, more than 28.000 applications have been lodged in the EU+ by Afghans, still ranking second. In addition, the Afghan applications constitute the largest backlog of all countries of origin. At the end of July 2017, there were more than 93,000 asylum applications from Afghan nationals in the EU+ pending at first instance. The report provides a general description of the socio-economic situation in three cities in Afghanistan – Kabul, Mazar-e Sharif and Herat – covering the following topics: economic growth; employment; poverty; food security; access to education; health care; housing; and coping strategies. The report also looks into actors of protection, focussing both on different branches of the Afghan National Security Forces and the formal justice system. Finally, travel into these three cities is researched by looking into restrictions or requirements on travel in Afghanistan and ways of travelling by domestic air traffic. Special attention is paid to the fate of women and displaced people – IDPs and returnees – throughout the report and a seperate chapter is dedicated to children. The report was co-drafted by a COI researcher from the national asylum authority of Poland and COI researchers from EASO in accordance with the EASO COI Report Methodology. The report was reviewed by COI researchers from Belgium, Sweden, Finland, the Netherlands, EASO, and UNHCR. In addition, a review of the report was carried out by Afghanistan expert Antonio Giustozzi, Samuel Hall Consulting, and the Asylum Research Consultancy. The terms of reference of this report were defined by EASO based information needs identified by asylum policy experts in EU+ countries and UNHCR. 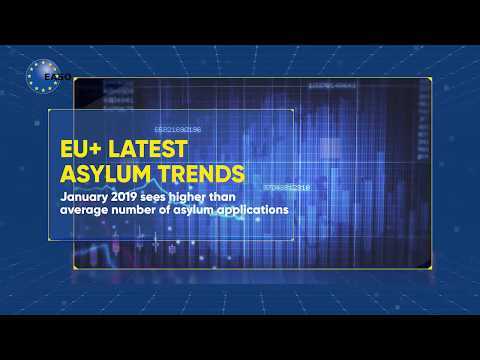 It is EASO's intention to continue to produce such reports on important countries of origin and to update them regularly in order to raise and harmonise COI standards in the EU and to further support the practical implementation of the Common European Asylum System.